Pho is one of the most popular street foods in Vietnam. 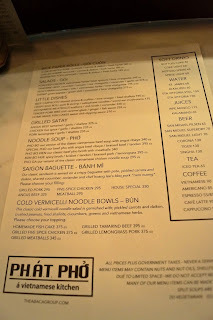 It's like their own version of mami or ramen but a vietnamese twist. 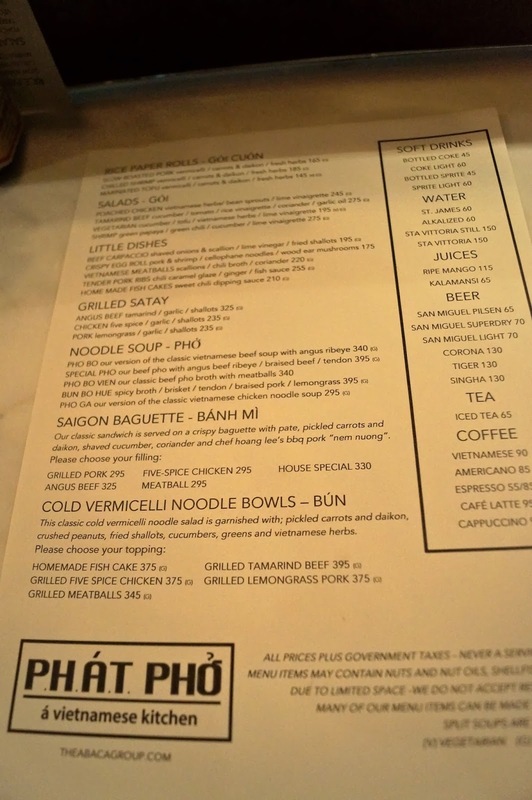 One place to find a delicious version of this very flavorful noodle is at Phat Pho. 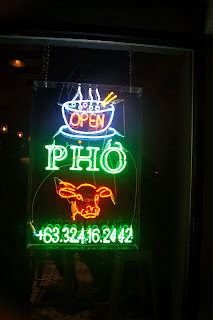 Phat Pho is located in Crossroads Mall in Banilad. You can't miss this place when going to Crossroads especially at night since this place is usually packed. 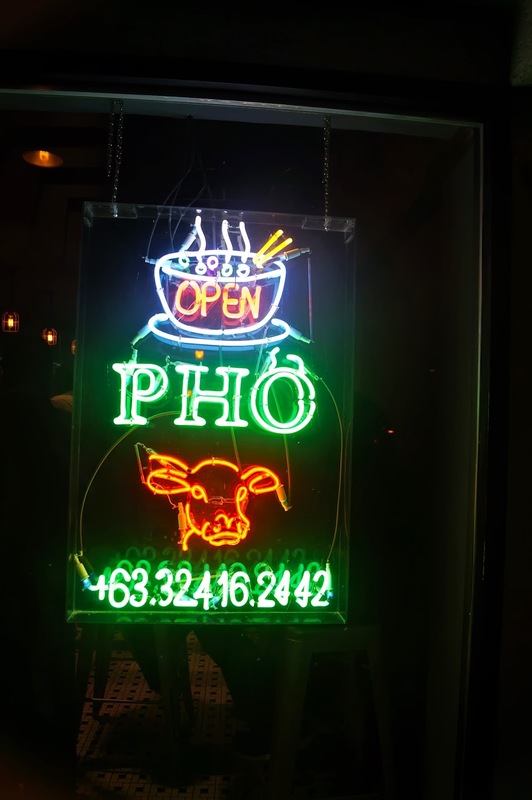 Phat Pho is part of the Abaca Group so you could expect high quality food at a premium price but it is definitely worth the price.